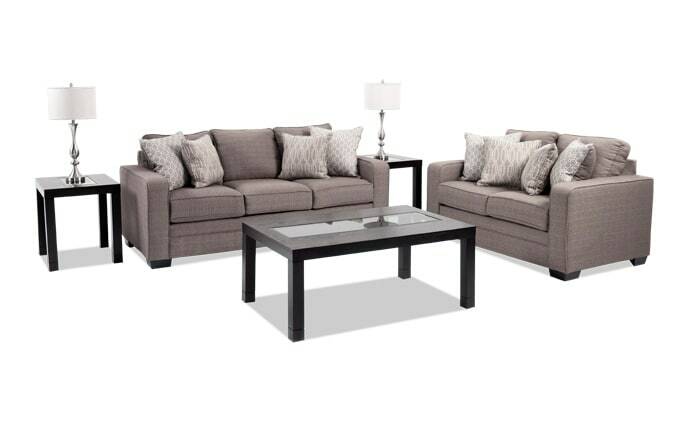 Just imagine how good this set will look in your living room! 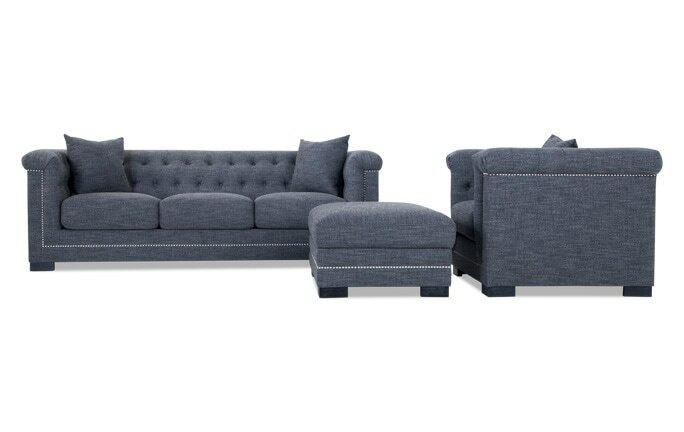 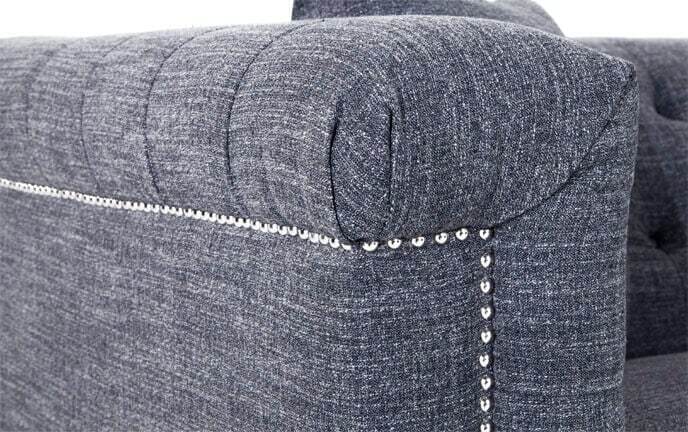 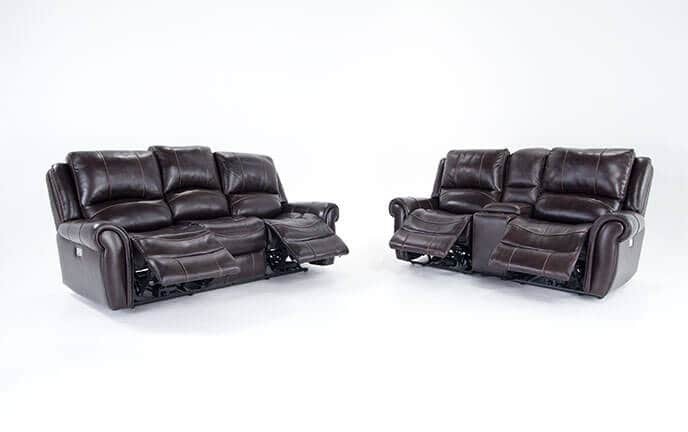 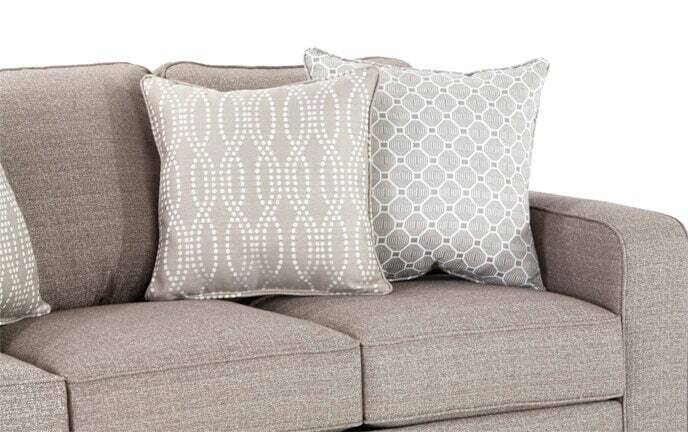 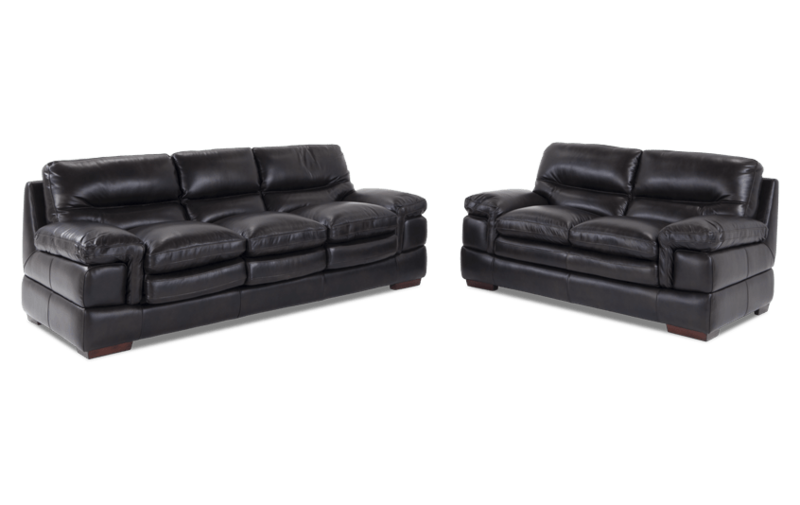 My Carter Sofa & Loveseat has remarkable comfort along with a ton of value! 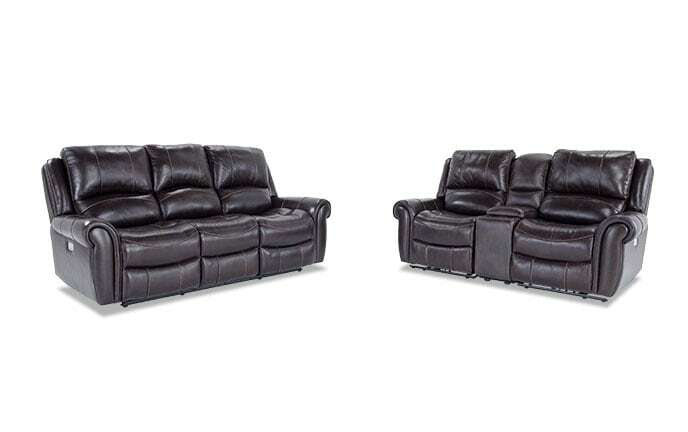 Get the best for less with this leather living room set, which is complete with my famous Bob-O-Pedic Memory Foam. There's top grain leather everywhere the body touches with split leather sides and backs! 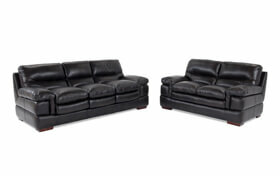 It's the ultimate in luxury- known for its comfort, durability, cleanability, and longevity!